A rescue operation is under way in southern Spain to reach a two-year-old boy trapped in a well since Sunday. 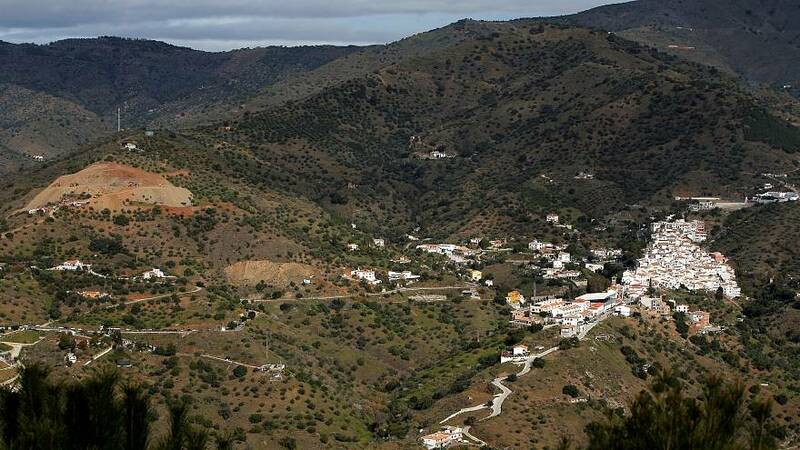 The child, identified as Julen, fell into the hole, which is 25 cm (10 inches) wide and 100 metres (yards) deep, as his family walked through a private estate in Totalan, Malaga. It has triggered huge public support as rescuers struggle with the challenge of reaching the toddler safely and bringing heavy equipment up steep access roads to get to him. "We are incredibly motivated to reach him as soon as possible. We're not bothered by the hours, the tiredness or the lack of sleep," Angel Vidal, the lead engineer overseeing the rescue, said on Saturday afternoon. Drilling of the first of two tunnels that ill be made to reach the boy began around 3 p.m. local time and will take around 15 hours, officials said. Once the first tunnel is finished, rescuers will then start working by hand to construct a second shorter tunnel to reach the area where the boy is trapped, which will take a further 20 hours.